Judy Bartkowiak writes for children as JudyBee . 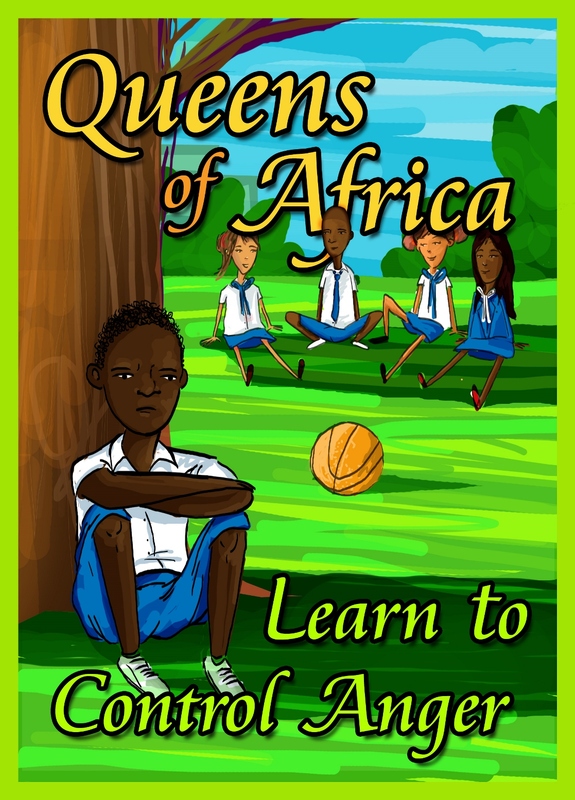 In addition to working as a co-writer on the Jane and Jake chapter book series for the JNP project she writes the Queens of Africa series to support the teaching of girls in Africa. Queens of Africa dolls can be purchased as well although not from this website. Series 1 of Queens for Africa introduces children to ancient Queens of Africa who have a message of confidence for black girls of the modern age. Series 2 are stories about how the girls Wuraola, Azeezah and Nneka learn how to be confident, how to make friends, learn well, be healthy and how to control anger. JudyBee’s Danny books support the Bark and Read scheme run by the Kennel Club which sends therapy dogs including Danny into schools to help children read more confidently. What if? are books for toddlers encouraging them to be curious about the world around them. 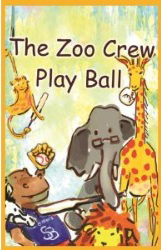 The illustrations are amazing and will delight your pre-school child. In this story Wuraola, Nneka and Azeezah learn how sixteen year old Queen Amina protected her land from jealous neighbours by building walls around it and riding around them on her horse, called Demon, shooting the enemy with her bow and arrow. You can still see evidence of Amina’s walls today if you look very carefully in the sand. It is the Annual Show at Dreamland International and this year it is about the Queen of Sheba herself, Queen Makeda of Ethiopia. The student who finds out most about her will be given the starring role so Wuraola, Nneka and Azeezah are keen to do their research. They find out lots of interesting and romantic aspects of her life with King Solomon but you will have to read the story to find out who wins the part in the show. Wuraola, Nneka and Azeezah learn the story of Queen Moremi of Ile-Ife who outwitted the Igbo tribe by hatching a very clever plan. She allowed herself to be captured so she could learn their secrets and use this knowledge to defeat them in battle. Read the story to find out if her plan worked and what secret she learnt. Mrs Hope, Principal of Dreamland International School tasks the girls to find out the meaning of their names. Wuraola, Nneka and Azeezah enjoy learning what their name means and Mrs Hope tells them about her own name, Ester, who was an ancient Queen of Persia. King Ahasuerus chose her as his wife because of her beauty but it was her clever wit that he loved her for at the end of the story. Wuraola, Nneka and Azeezah learn the story of a Queen Mother in Nigeria who brought peace to her lands and peoples using herbal remedies. From that time the mother of the first born son of the King was always known as the Queen Mother and was given her own house and servants. A speaker from England is visiting Dreamland International School today and she is teaching the children about confidence. Wuraola, Nneka and Azeezah discover where they need confidence and how to achieve it. They have to think about where and when they are confident in other areas of their life. They learn about Anchoring and the Circle of Excellence. You get the chance to learn it too. 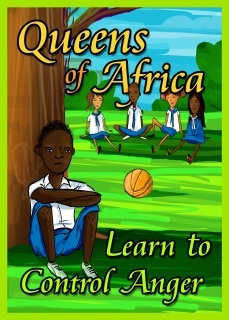 The complete set of six Queens of Africa storybooks. Including: Queen Amina of Zaria, Queen Makeda, Queen Moremi, Queen Esther, Queen Idia, Madam Tinubu. Danny is usually a very quiet and well behaved dog. That’s why he is so good as his job. Some dogs work on farms, some help people who can’t see and Danny helps children who find it difficult to read. He usually visits schools and libraries but today he is being given a special award for his work and he is going to London to collect it. Who could possibly have imagined the mischief he gets up to on this special day?! 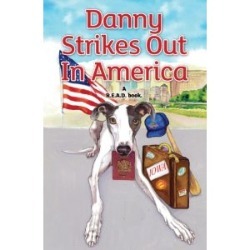 Danny visits Iowa as a guest of Corridor Therapy dogs but predicatbly gets into mischief at the local baseball ground. 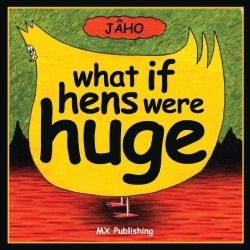 Have you ever wondered what would happen if Hens were Huge? 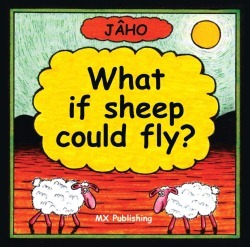 Have you ever wondered what would happen if sheep could fly?